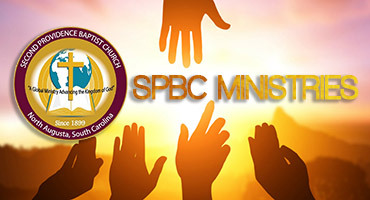 The Women's Ministry of Second Providence Baptist Church provides avenues for spiritual growth, enrichment, education, and creative ministries for women. The ministry helps enable women in developing a sense of personal accountability for building the body of Christ. 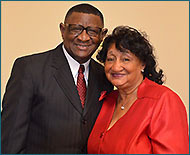 It develops a sense of cohesion within the Deaconess and Women's Ministries, as well as establishes a basis for a solid foundation from a ministry for women that are already established in the church. It provides the women of the church with information on Women's Conferences and encourages them to attend. Our Women's Ministry Offers conferences/workshops/seminars as a means of addressing issues that are related specifically to women. Works with the Deaconess Ministry to put on activates such as plays and other activities. Establishes an outreach to College students in the area and work with the Men's Ministry to provide fellowship opportunities young people to continue their spiritual development. Conducts a rap session for young ladies during the summer. The Women's Ministry offers babysitting services for families with young children. Young ladies will be trained at local facilities (i.e. hospitals, Y's) in the area. They then will be offered opportunities to baby-sit for families wishing to use this.